SLC Honor Program, 2071 B.S. 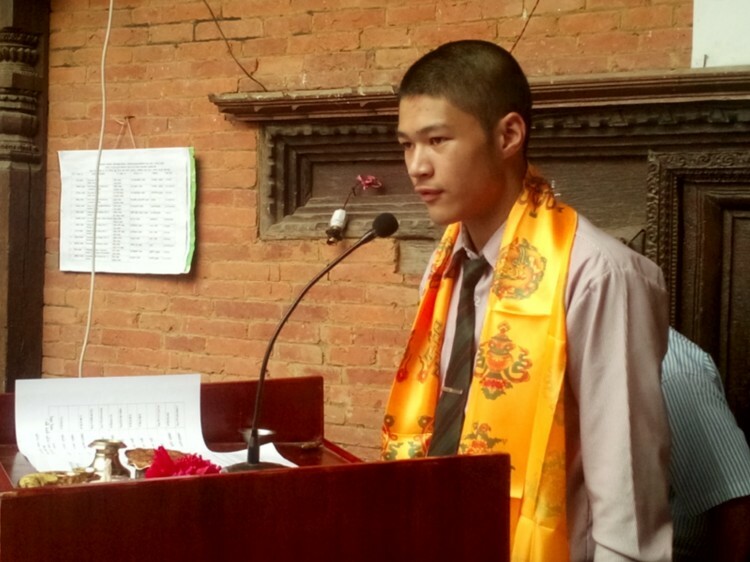 SLC honor program for the itumbaha serva sangha was held on 2071 Shrawan 24 at itumbaha premises. 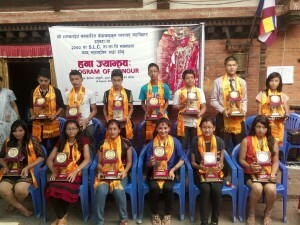 There were 13 students who passed the SLC Examination held by government of Nepal. 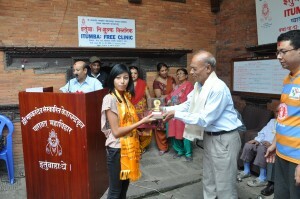 The highest scorer for the year 2071 is Master Bajramani Shakya (88.75%) and Miss Anisha Shakya (88.50%). 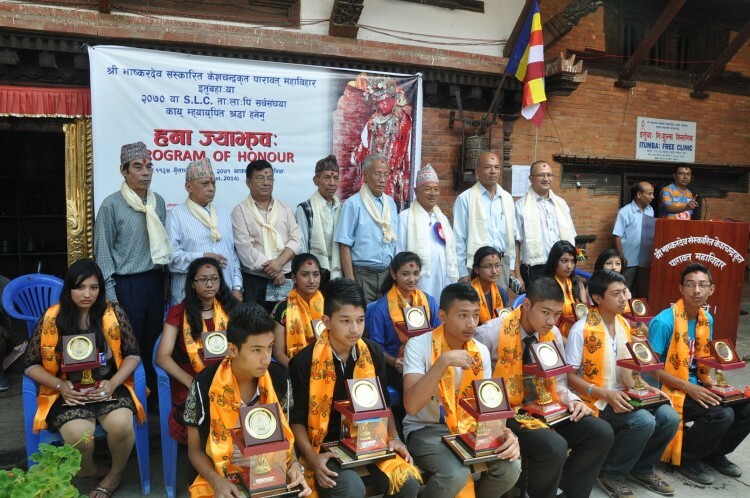 The program was held under the chairmanship of Itumbaha Sthavir Mr. Sanuman Shakya in the presense of other Sthavirs of Itumbaha Sangha. 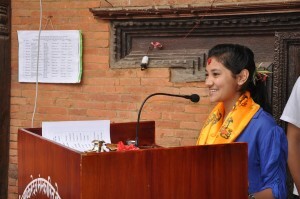 The program was organized by Committee headed by Mr. Suresh Shakya. In this ocassion, former living goddess kumari, Ms. Preeti Shakya was also honored for passing the SLC Examination. Gunla Festival Activities in Itumbahal. NS 1137. Website Designed and Developed by Envision Softwares | Copyright © 2013 Itumbaha.org. All rights reserved.